There is a waymarked trail around the mountain, giving views of Amlwch Port to the north and the nearby Trysglwyn wind farm to the south. Those wishing to explore the historic mine levels need to contact the Parys Underground Group. 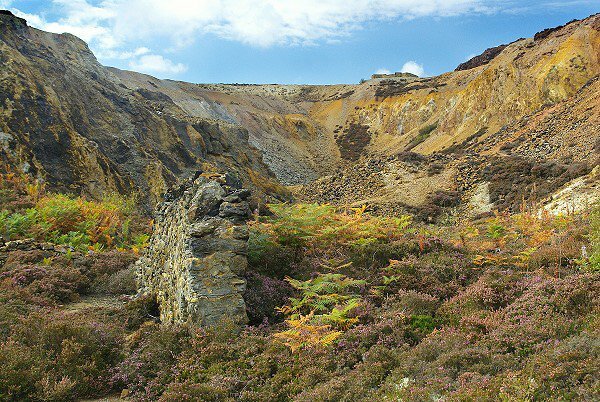 Since 1988, Anglesey Mining plc, which owns the western part of the mountain has discovered resources of 6,500,000 tonnes containing 10% combined zinc, lead, copper with some silver and gold and has permits and a plan to restart mining operations at 350,000 tonnes per year.